Equipped to accommodate life’s hectic schedules, IIC offers part-time and full-time options. Programs include in-depth study using nationally recognized textbooks, supplemental materials and reference guides.The hours, schedule, and end date may vary depending on the program and student needs. Students must meet all school and state requirements to be eligible for graduation. 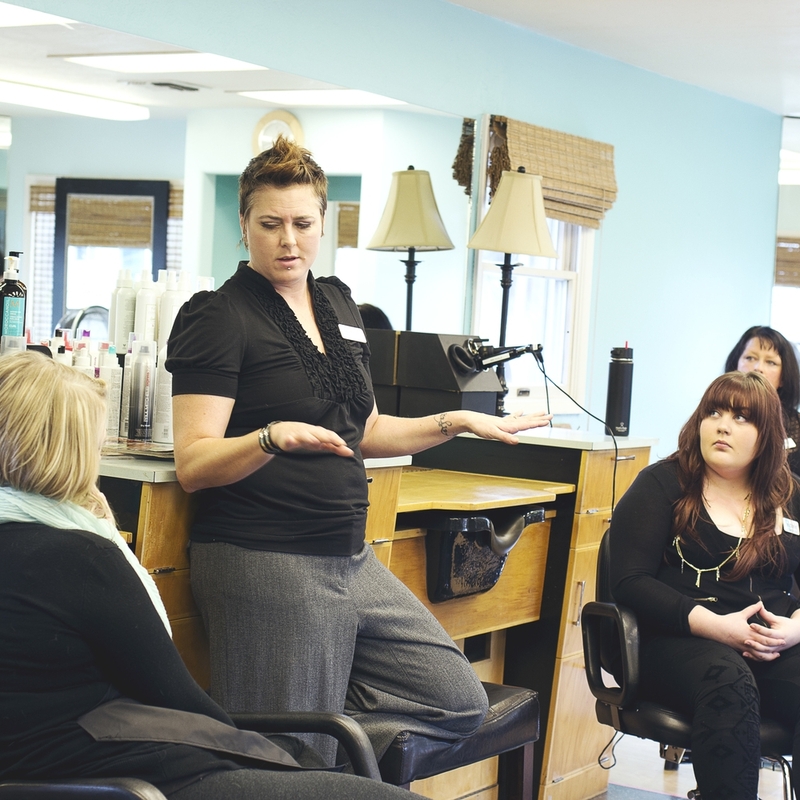 IIC’s dedicated educational directors comprise over 100 years of experience in the field of cosmetology with degrees in both Science and Education. The institute’s staff is committed to providing students with much more than the basic knowledge needed to start their careers. Vendor education and guest lecturers provide current product information and advanced training techniques. 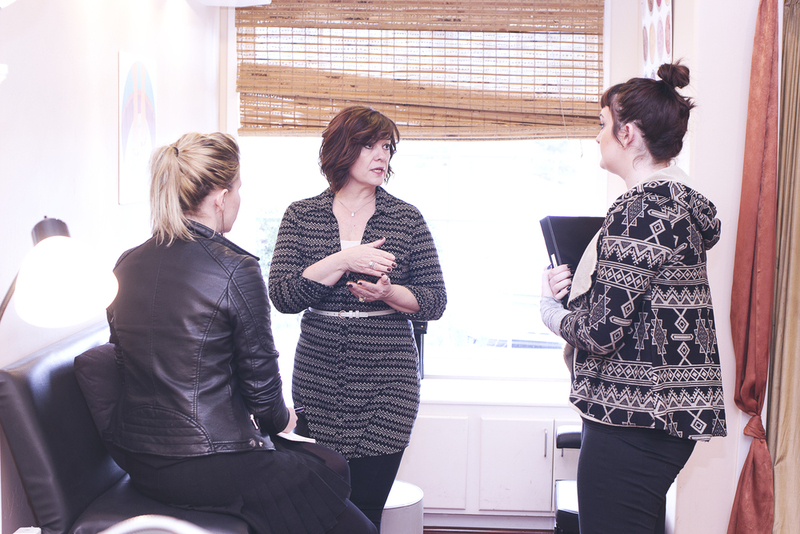 Treatment rooms and salon are equipped with the highest quality professional products and modern technology. IIC prepares students beyond the basics so they can begin their careers with a thorough understanding of the cosmetology industry. 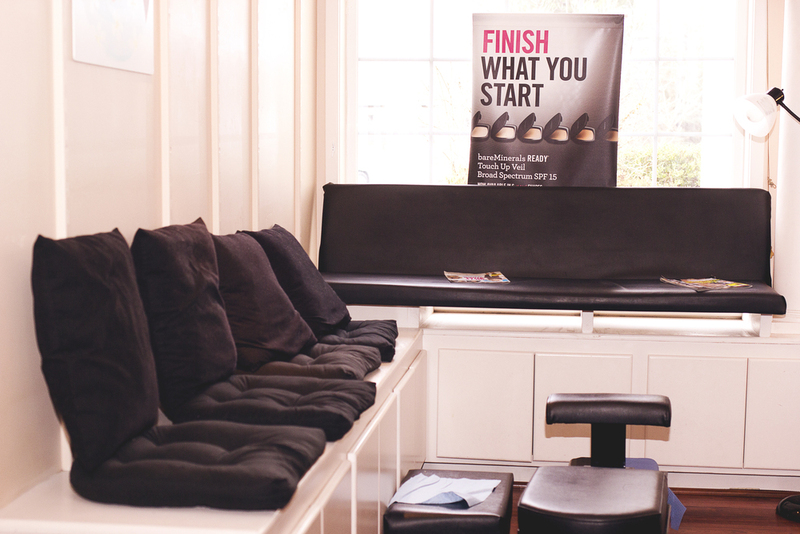 With a focus on overall health and wellness, students study and train in a nurturing environment which prepares them for careers in a variety of settings including spas, salons, private practice and consulting.